From Showmax and Adult Swim, through to the Powerpuff Girl Awards and new stuff on Cartoon Network and Boomerang – it certainly looks like Turner Africa is heading into the new year strong! The first annual Turner Upfront Africa 2018 event took place on 13 November 2018, and the company revealed a brand new look, slate, and local partnerships that will be incorporated into their six managed channels across Africa. 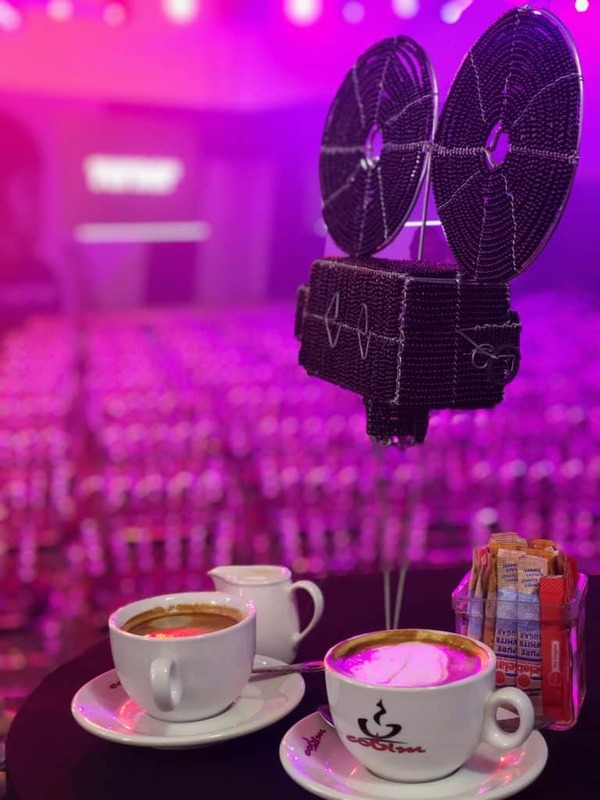 The inaugural Turner Upfront Africa 2018 event was a pretty huge deal for African viewers, children, and fans of the entertainment industry. In fact, it is such a big deal that it even shone the spotlight on some of the greatest minds of the next generation – and we feel super privileged that Vamers was a part of it. During the Turner Upfront Africa 2018 presentation, Turner Africa promised more “edge and excitement” for their 2018/2019 entertainment offerings. The consumer-centric global media company revealed exciting lineups of programming, content, and partnerships across its six managed channels, which operate in Africa’s 54 English, French, and Portuguese speaking markets. The reveals were specifically geared towards CNN International, Africa’s foremost children’s channels including Cartoon Network, Boomerang, Boing, and Toonami; as well as their rebranded and relaunched TNT (more on that below). The night began with a bang, where the Master of Ceremonies, Nicholas Goliath, went on stage with some of the key members of the company. There, they revealed the incredibly strong lineups of the company’s biggest children’s channels, Boomerang and Cartoon Network. For the former, the company revealed two brand new shows, and a spate of exciting returning shows; while four brand new shows were announced for the latter. The company also touched upon the recent launch of TNT – a rebrand from the late TCM Channel. TNT has a much heavier focus on modern entertainment versus the channel’s previous ‘classic variety’. While I personally liked the TCM Channel, it is easy to see why the company would rebrand and relaunch with this new focus in mind. Judging by the direction that the rest of the Turner brand is going, it also makes sense. With that said, the new focus on modern content also extends to Boomerang. The children’s entertainment channel (which is relatively new to the African market), received a huge channel refresh. Turner says that their new positioning for the channel is to “Watch. Laugh. Play” – a strong and concise goal to strive toward. Starting in November, the channel will have a “refreshed on-air look filled with hilarious idents, a vibrant colour palette and a tone of voice”. One of its new shows is called Taffy, which is all about a racoon posing as a cat. Cartoon Network, on the other hand, is well known to anyone fortunate enough to own a DSTV decoder. 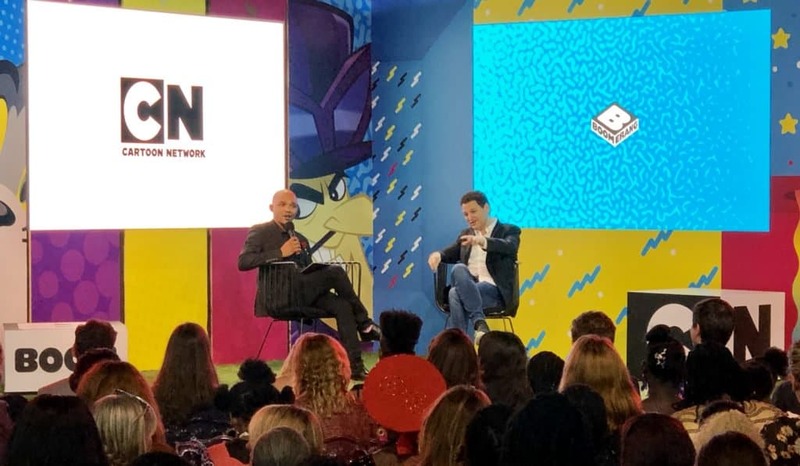 During the Turner Upfront Africa 2018 presentation, it was revealed that “20 million Cartoon Network fans” reside in South Africa alone. That is huge! As such, their content lineup for the coming entertainment season includes upwards of 325 hours of fresh content. There are a total of 6 exclusive new series and a slew of returning favourites that cap out at more than 1 300 as-of-yet unseen episodes. Turner says that viewers should “expect the unexpected” for the channel, as new shows such as Apple and Onion, Craig of the Creek, and Summer Camp Island are spearheading the upcoming 2018-2019 season for the channel. Another very big announcement that came out of the Turner Upfront Africa 2018 presentation was the exceptional news that Showmax will get to host and stream Adult Swim content to its millions of local subscribers. Adult Swim, of course, is home to Rick and Morty, Robot Chicken, and even Afro Samurai, lest we not forget to mention Black Jesus, Eagleheart, and Samurai Jack! A cool trailer about the Adult Swim and Showmax partnership is embedded above. On other fronts, Turner Africa is also updating the look and feel of their other channels: Boing, Toonami, and TNT. Boing, which goes by the tagline “Better Together”, is the fun-filled playground where kids can share great stories with their friends. 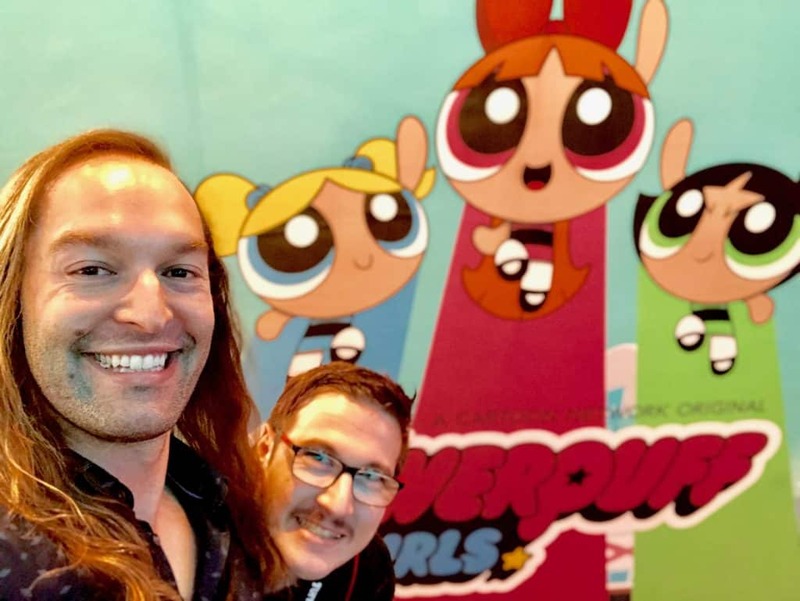 It offers a range of comedy and action shows, and in the year ahead, will premiere international animation references such as My Knight, and Me, DC Super Hero Girls; as well as new seasons of The Jungle Bunch and Total Drama Action. Toonami, which is known worldwide as the “home of superheroes”, will bring all superhero fans “captivating, high-octane series with LEGO, DC Comics, and a legendary slate of superhero movies like Justice League Universe”. In 2019, Toonami will offer exclusive content, never seen before in Africa, such as new episodes of Dragon Ball Super, and the release of true anime phenomenon, Inazuma Eleven. TCM is dead, long live TNT. As I previously alluded, TNT has relaunched into a newer, edgier, and more modern offering. The channel received its new look (and name) in September 2018 and has immersed audiences in creative and relevant programming since then. TNT is the culmination of TCM’s move to refresh its brand image, and adapt its brand positioning; placing it firmly in favour of a more bold and appealing “American Blockbuster Destination”. 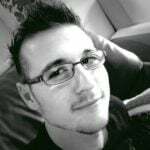 Viewers can expect recent hits such as Terminator and The Expendables to hit the channel. This is a huge move from its usual offerings, that is for sure! Finally, the night ended off with one of my favourite categories, the Powerpuff Girl Awards. 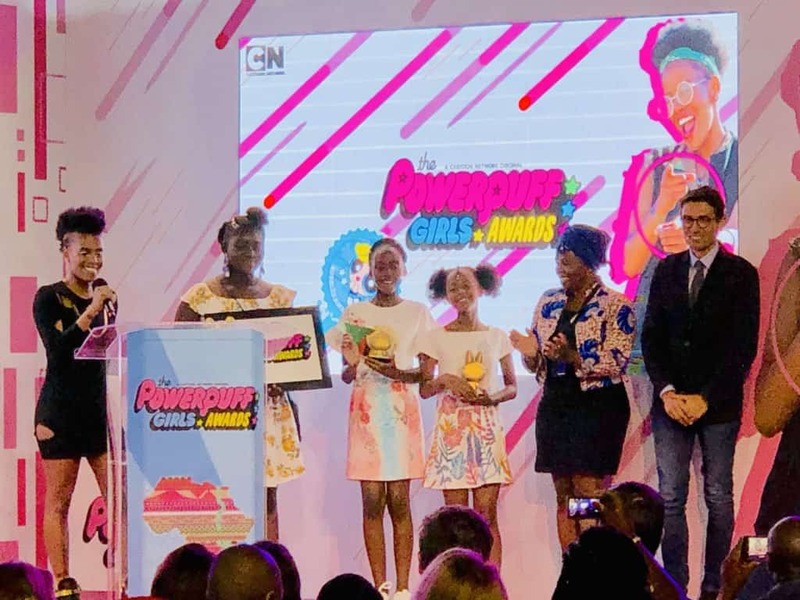 The PPG Awards (for short) is a new initiative by Turner Africa and Cartoon Network Africa where the companies shine the spotlight on young, creative, female minds that would otherwise go unnoticed in today’s climate. Singer/songwriter Toya Delazy hosted the awards ceremony, where the three awards were handed to their respective and much-deserving winners. The first winner, Uviwe Bubu, won the Blossom Award for Leadership. This ten-year-old genius received the award for her Mini Sparkles project, which helps bring sanitary towels to underprivileged girls throughout Africa. The second winner, Mwangala Maunga, won the Buttercup Award for Innovation and Science. This twelve-year-old’s solar water purifier project has already provided clean water to her local rural and urban areas and will do so for quite some time to come. The third winner, Daniella Soje, won the Bubbles Award that celebrates Creativity and Art. Her Trash to Art project inspires young people to embrace creation and waste management for a better Africa. She is just 11-years-old and already making waves! 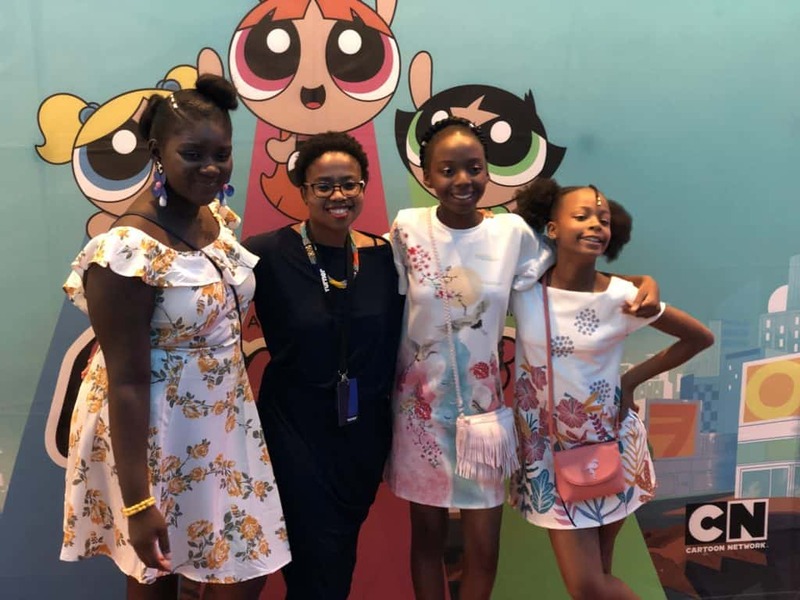 Together the three girls, who hail from South Africa, Zambia and Nigeria respectively, will inspire other young girls to lead and inspire, create anew, and improve everything the generations before them did wrong. Such a cool thing to see! At the end of the day, Turner Upfront Africa 2018 not only inspired, but also delivered wonderful news – for more than just the entertainment industry. I, for one, am hopeful that my Showmax subscription will amount to more viewing hours given the new partnership with Turner.